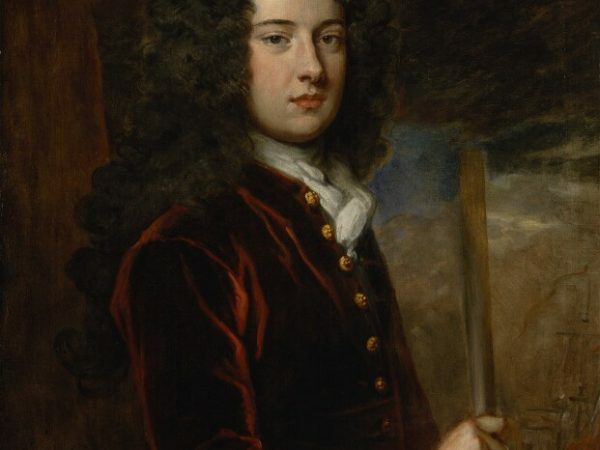 Venue: The School of Historical Dress, 52 Lambeth Road, London SE1 7PP. This practical workshop was delivered by the School of Historical Dress at its new premises in Lambeth. 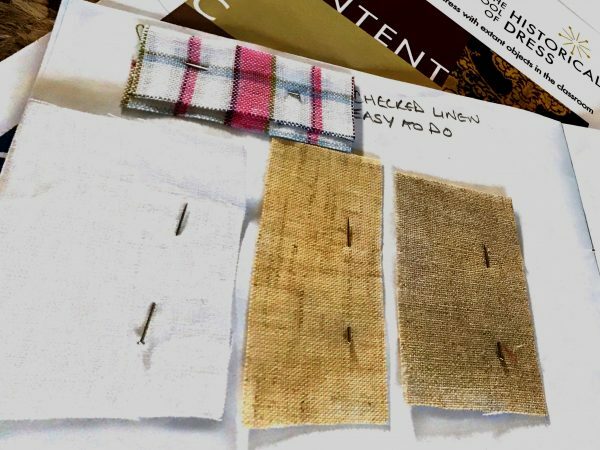 Delegates had a special opportunity to learn from two of the School’s experienced teachers, and observe practical clothing demonstrations and dressings using its remarkable private archive. 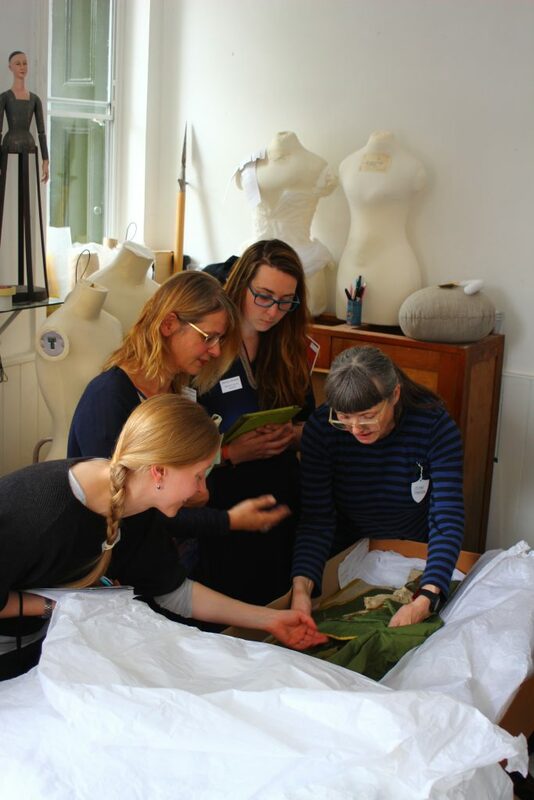 Participants also had the chance to handle historical fabrics and garments, and discuss costume in particular portraits in their collections.